Home » New Mashup "Do The 24k Magic Bartman"
New Mashup "Do The 24k Magic Bartman"
A new mix is here. This is an unfinished one I made in januari 2017. 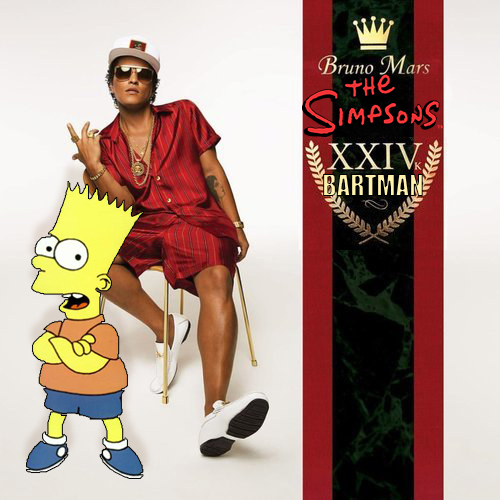 It's a mashup of Bruno Mars and The Simpsons. Do The 24k Magic Bartman. You can download it here (near the bottom of the page). Leave your credits over here at facebook please.